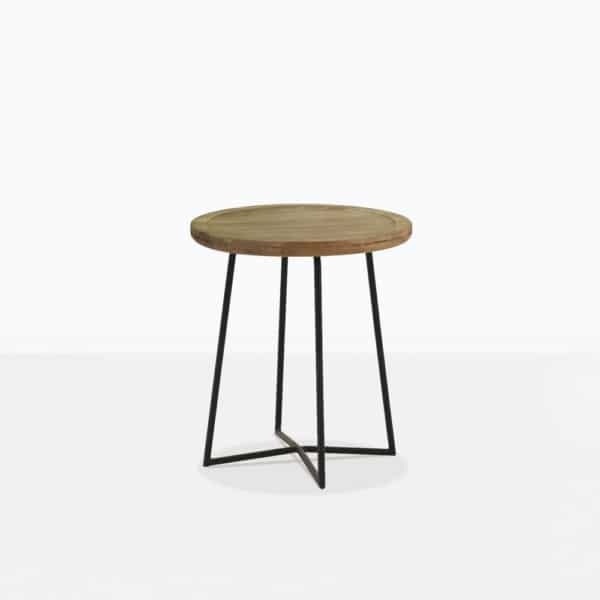 The Iron Reclaimed Teak Side Table is a functional, fun table that can work in any space, especially where you want an impact piece that can also seem subdued depending on how you place it. 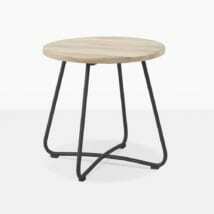 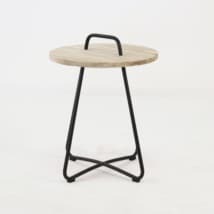 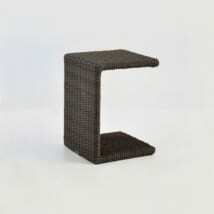 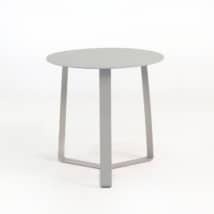 The table surface has a recessed top, with a nicely figured teak wood build, and is set atop a strong, stable steel base powder-coated in black. 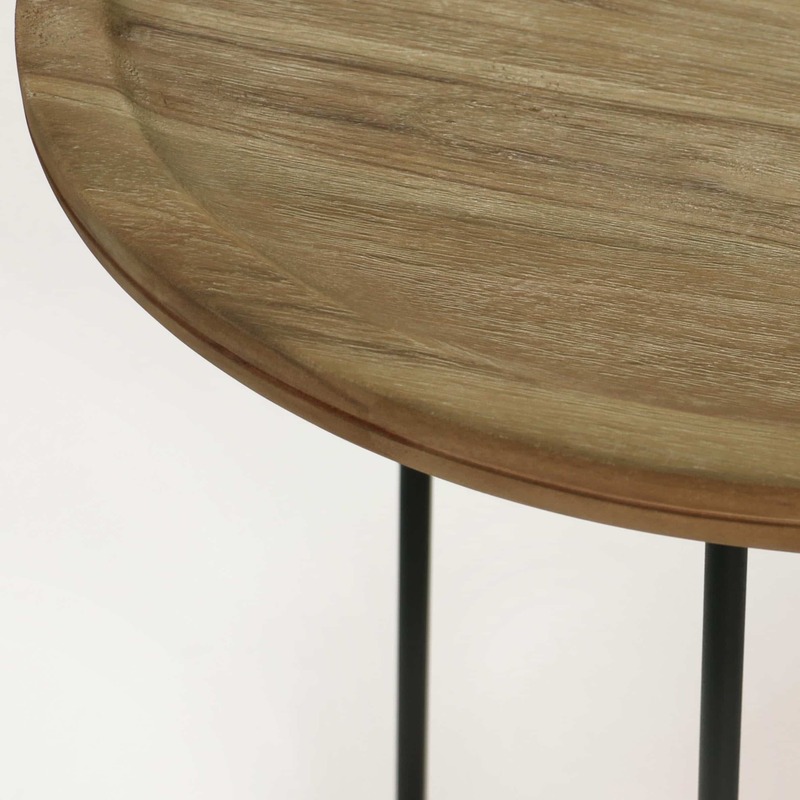 The distressed finish on the table surface gives a certain character that begs to be admired. L16" x W16" x H18"